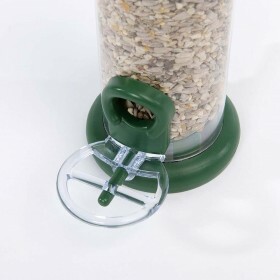 The Ring Pull Seed feeder from Jacobi Jayne is available in three sizes and combines functionality and quality with great design. 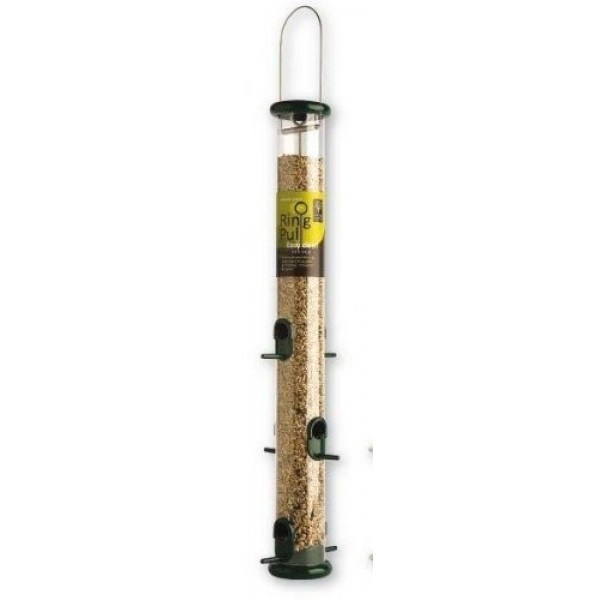 This feeder is the perfect choice for your garden birds, it holds a large amount of seed and is incredibly easy to fill, maintain and clean. 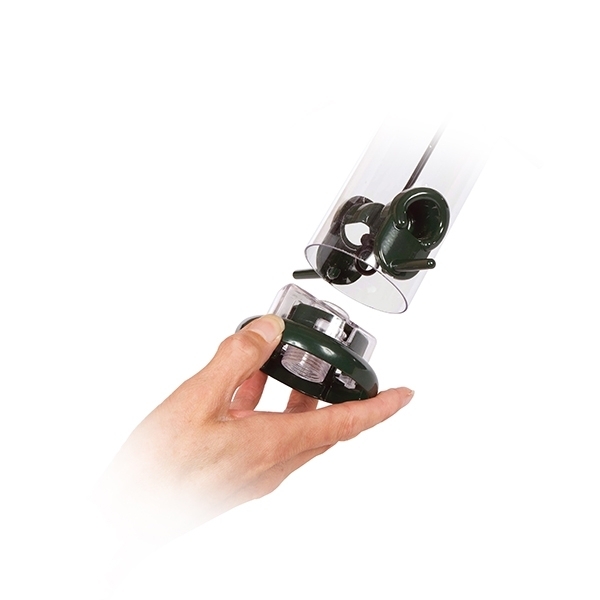 Ring-Pull™ has a unique patented design which means with just one pull the pin and feeder comes apart effortlessly for thorough cleaning, backed by a lifetime guarantee. 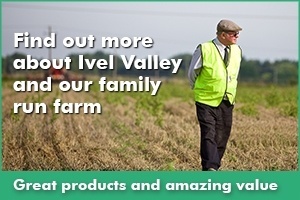 An easy clean solution - built to last! The Jacobi Jayne Ring Pull is suitable for seed blends and straight foods such as black sunflower seeds and hearts. Incredibly low maintenance, it’s easy to dispose of any uneaten husks and seeds by simply twisting off the base before refilling. 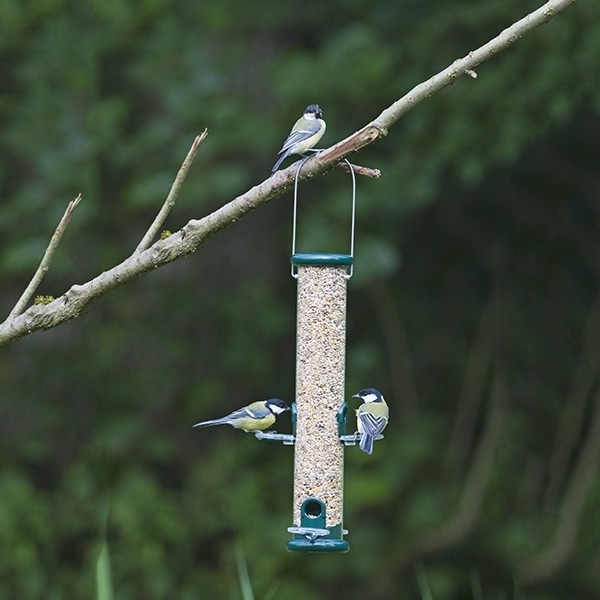 For a thorough clean the feeder separates by simply pulling the pin, and we guarantee that it’s incredibly easy to re-assemble, no screwdrivers needed! 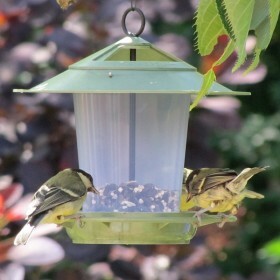 The feeder can be mounted on a garden pole (sold separately) or hung from a tree. 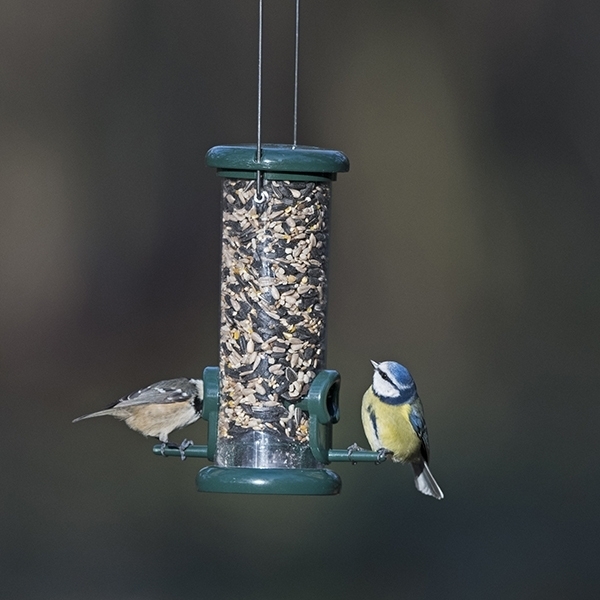 A Ring Pull feeder tray is also available separately – this is designed to prevent spillage and mess, but also gives the ability to link feeders together. 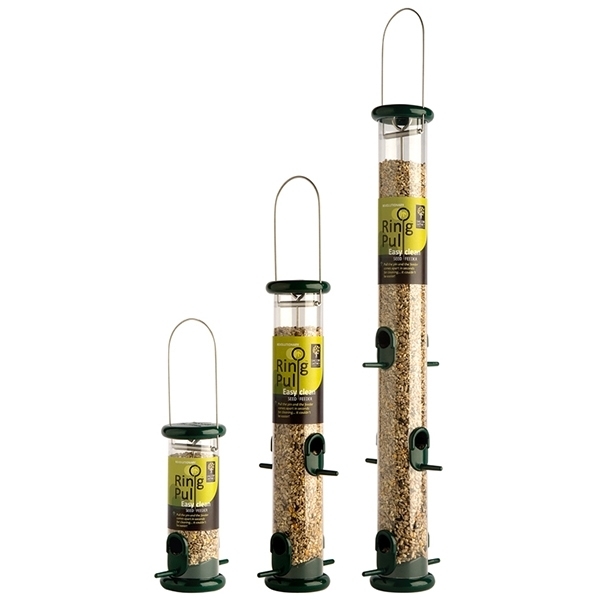 Jacobi Jayne is known for producing high quality feeders; The Ring Pull seed feeder is made from high quality plastic and won’t crack or fade in the sun. 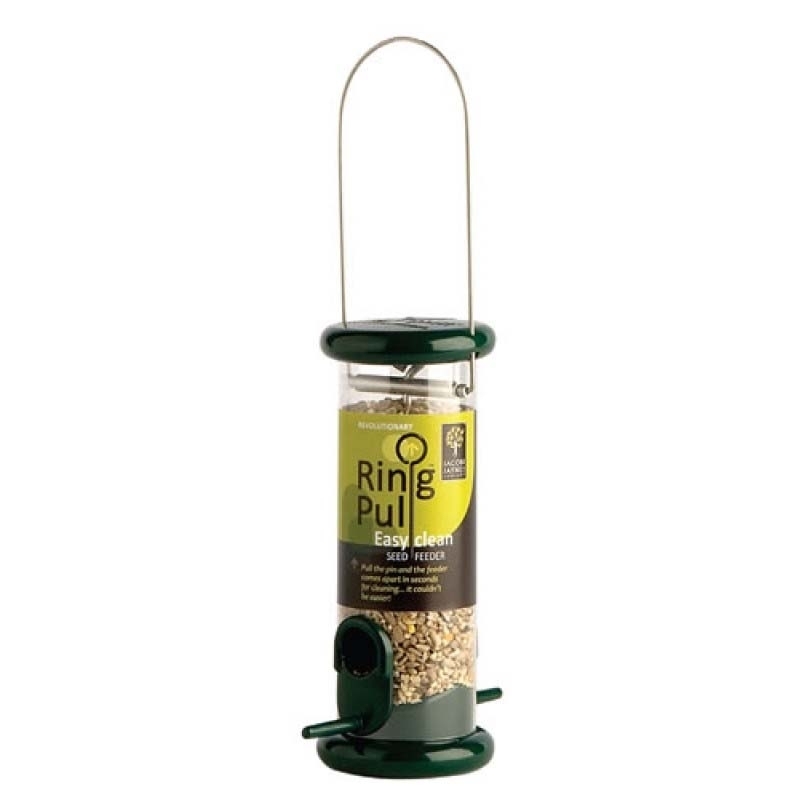 We also stock the Peanut Ring Pull Feeder and Niger Ring Pull Feeder. These patented perch rings for the Ring Pull and Ring Pull Pro Feeders allows you to attract more bird species by providing multiple perching positions. 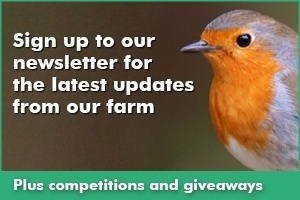 Birds can chose to feed head on or side on which will appeal to birds such as the robin who likes to keep a watch out for predators. 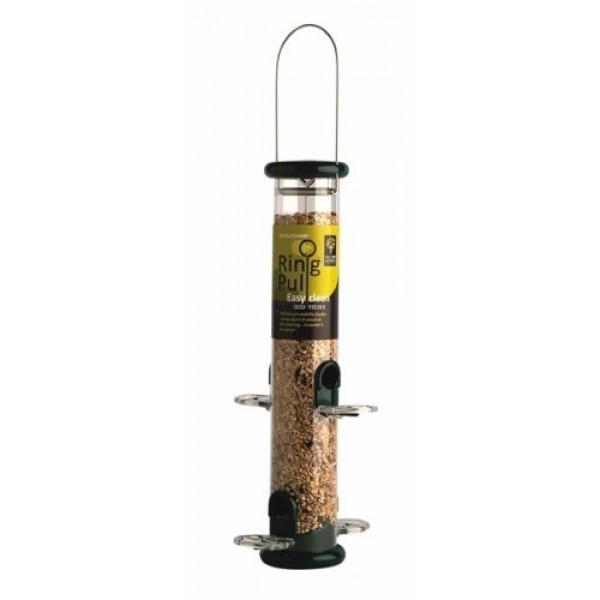 The perches can be easily slid onto the Jacobi Jayne Ring Pull and Ring Pull Pro Bird Feeders. 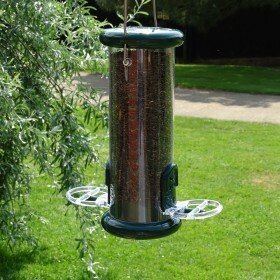 By attaching this base tray to your Ring Pull feeder it will help to prevent mess and wastage. 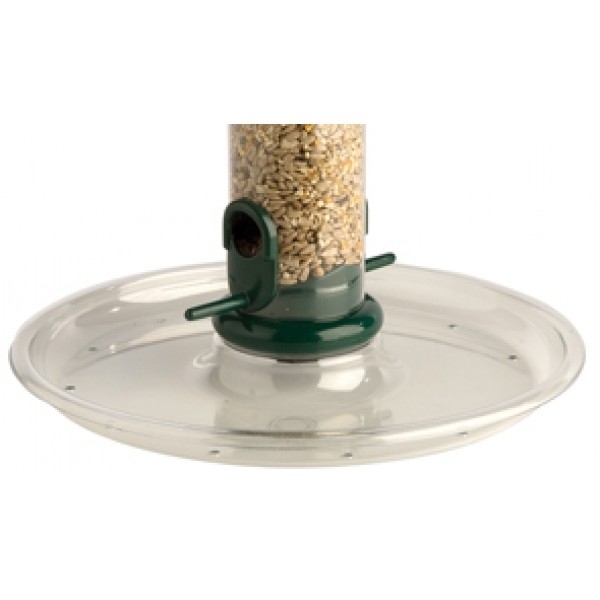 The tray is easy to fit and comes with a base link (which allows you to hang another feeder below) and it doesn't need to be removed when you are cleaning the feeder. 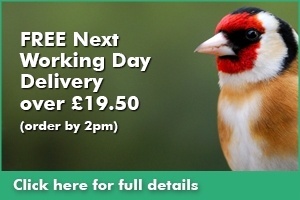 Great product gold finches love it.